Childhood is the best time of a person's life. This is the time which is devoid of any worries. You learn a lot about life and relations, stress free. This is the time to make friends, dream big and imagine a world of your own. Running around in open fields, swinging high and aiming for the skies, living various characters, and so much more a kid does in its childhood. All these experiences of life not happen only in schools or at homes, but mostly on the playground. And a major contribution for kid's development begins right outside a classroom, on an open ground with all the swings, slides, climbers, etc. No matter how much the technology has advanced and has replaced board games, a playground will always be the first and foremost element for a kid's development and will never lose out its place in a child's life. 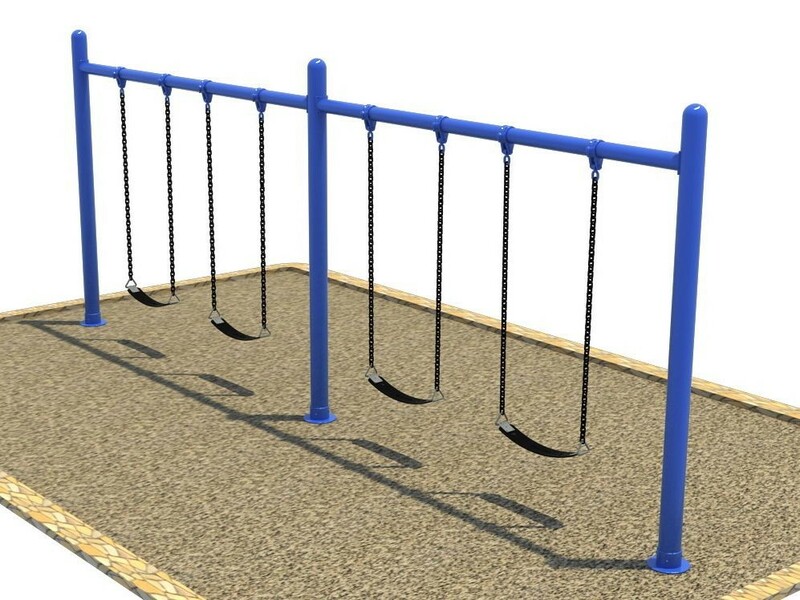 Talking about playground, it has all the equipment to in-build benefits associated with them. While the traditional playground had equipment made of wooden or metal, the conventional ones have started using plastic playground equipment. High grade plastic, which is recyclable is used in designing swing sets, picnic tables, balance and seesaws, merry go rounds, playhouses, fun tubes, spring riders, climbers and many more. The plastic equipment is made in attractive colors and is safe for kids. These are structured in a way that it becomes appropriate for usage by all kids- both normal and physically challenged. The equipment is strong and durable and can take up any amount of weight. Placed outdoors, these withstand all weather conditions like strong sunshine, continual rains and even hailstorms. 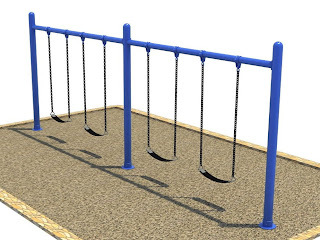 Why the use of plastic playground equipment has increased in today's world and being more preferred over wooden and metal is because the equipment is designed with strict attention to the laid industry standards and regulations, which make them even safer. Also plastic is 100% recyclable making these eco-friendly. These have a long lasting life and are mostly maintenance free. Kids plastic play equipment is indeed the best alternative to other wooden or metal equipment which are slowly declining in the market. Finally, the reason or factor of installing plastic play equipment is the cost consideration. These are quite affordable and because they come in various colors, shapes, sizes and designs, you can easily use these for your playground and give your kid a beautiful childhood.